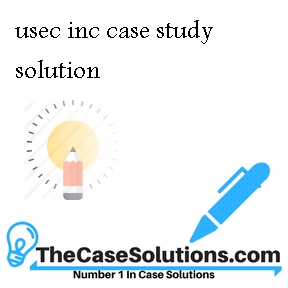 Home >> Harvard Case Study Analysis Solutions >> USEC Inc. This case is designed to introduce students to the challenges of formulating a discounted-cash-flow (DCF) analysis for strategically important capital and investment solutions. 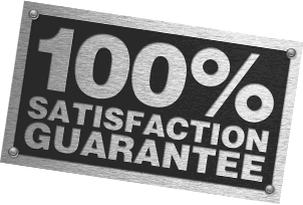 Analytically, the problem is representative of the majority of corporate investment decisions, but it is particularly interesting because of the massive size of the U.S. Project centrifuge and the potential of the project to significantly affect the stock price. Students should determine the appropriate cash flows, paying particular attention to the treatment of production costs, selling prices, terms of investment costs, depreciation and inflation.